One treatment for body, mind, and spirit! Our mission is to deliver an effective and efficient therapy that addresses care of the whole person -- body, mind, and spirit. The treatments integrate conventional and complementary therapies to promote optimal health and to prevent and treat disease by mitigating causes. Instead of focusing on the elimination of physical symptoms, we empower patients to heal themselves by addressing the causes of their disease and stimulating their energy through acupuncture and herbal supplements. The clinical diagnosis and treatment in Traditional Chinese Medicine (TCM) are mainly based on the yin-yang and five elements theories. 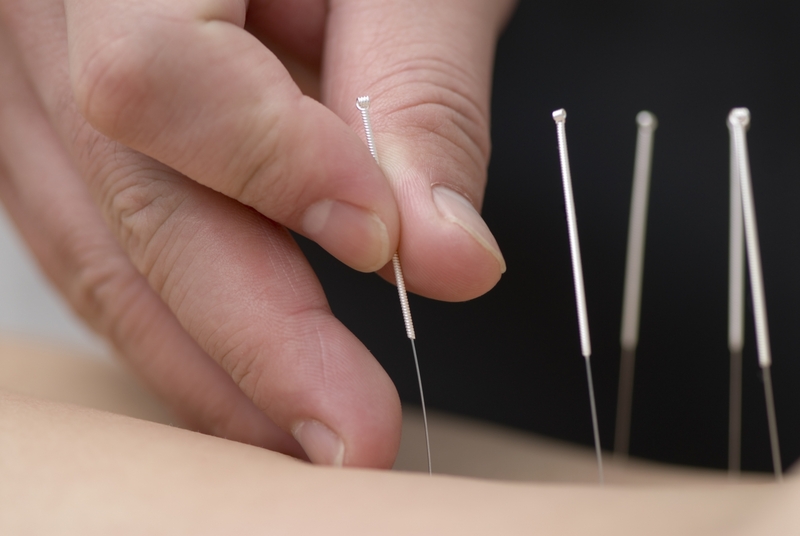 The typical TCM therapies include acupuncture, herbal supplements, and qigong exercises. We conduct a free clinic on monthly basis. This clinic is set up for local seniors and the people who are in need. We work with various local charity groups and churches. Please contact us for more details.